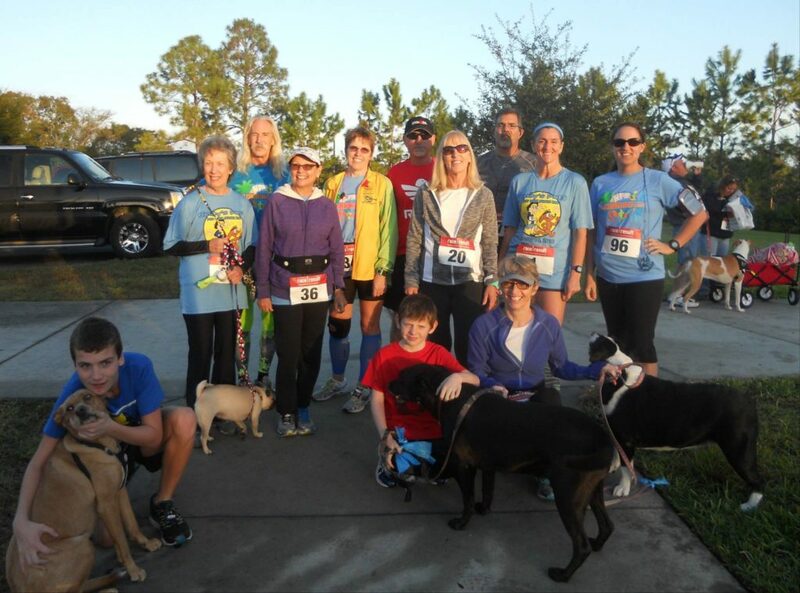 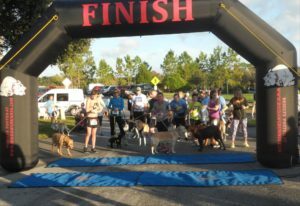 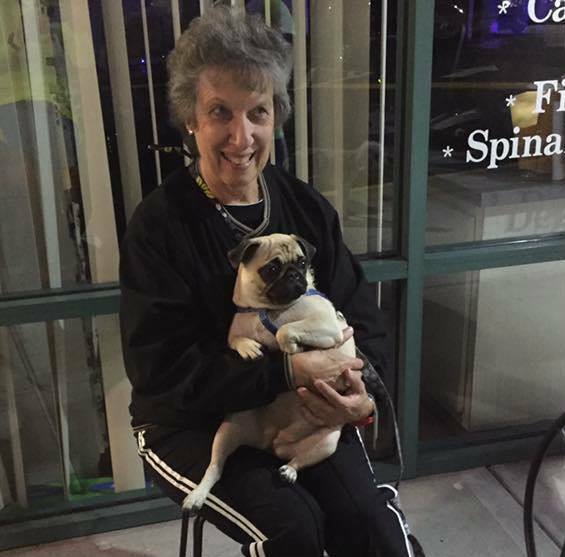 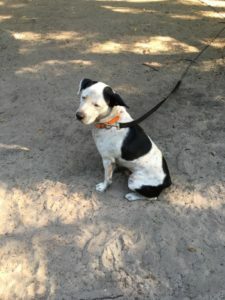 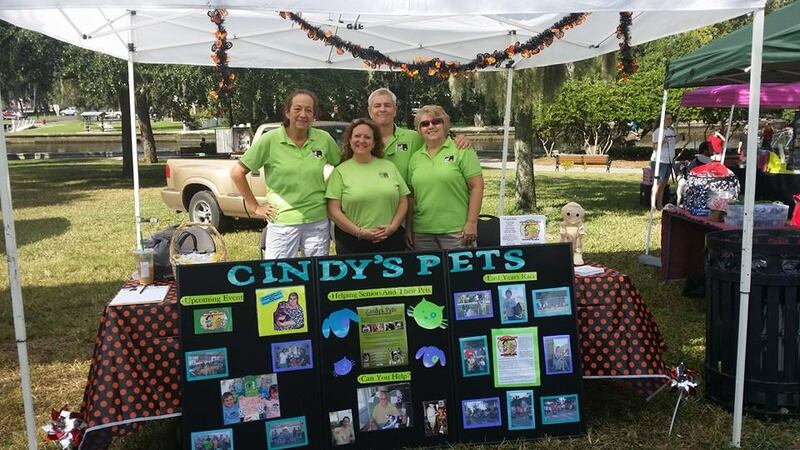 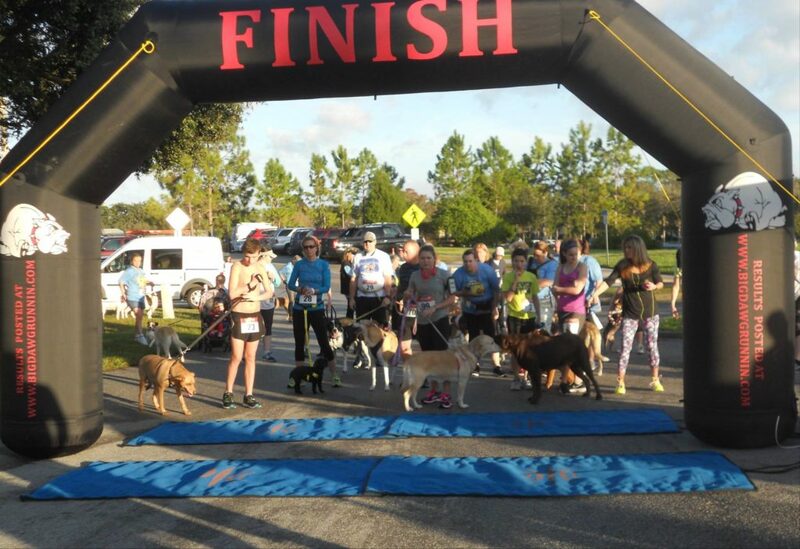 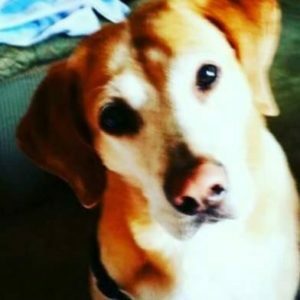 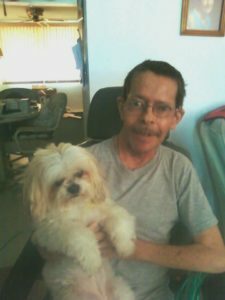 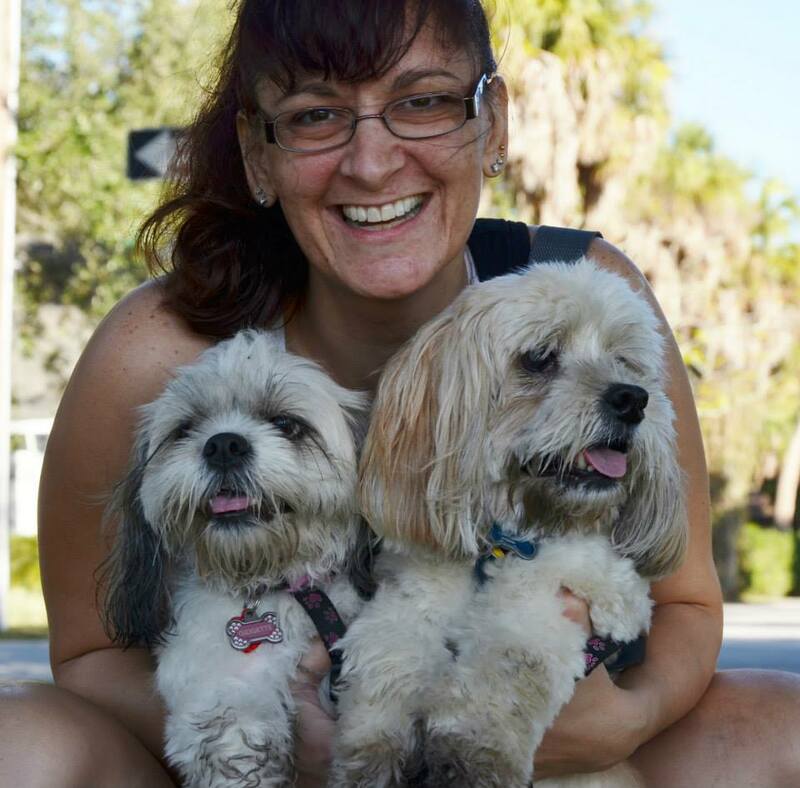 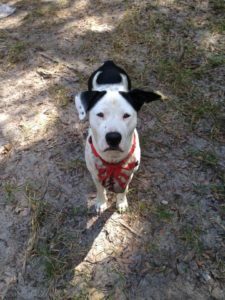 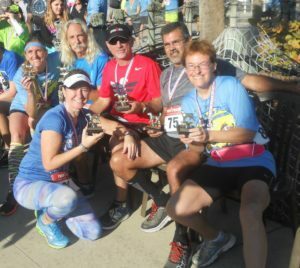 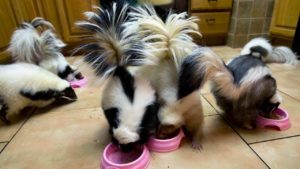 Cindy’s Pets, an all volunteer 501c3, was founded in 2010 in memory of Cindy Allgood, Pet Extraordinaire, to help pets in Pasco County. 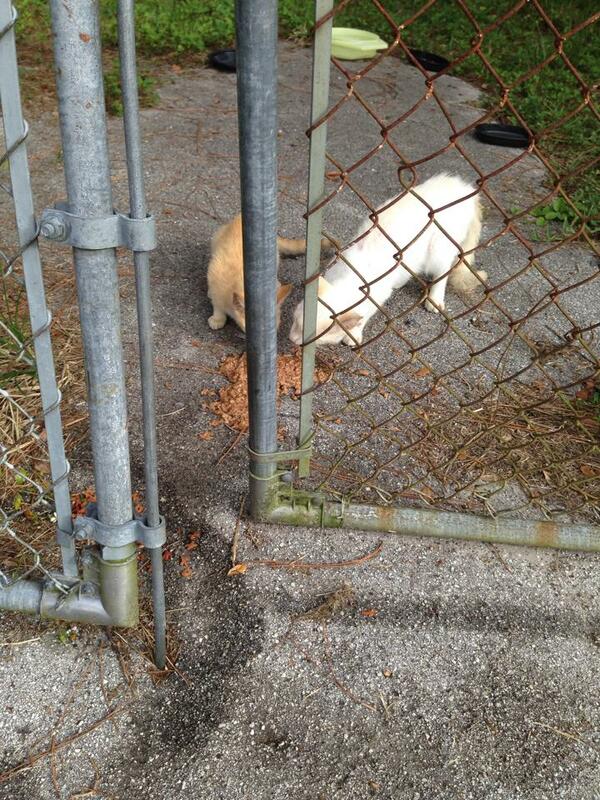 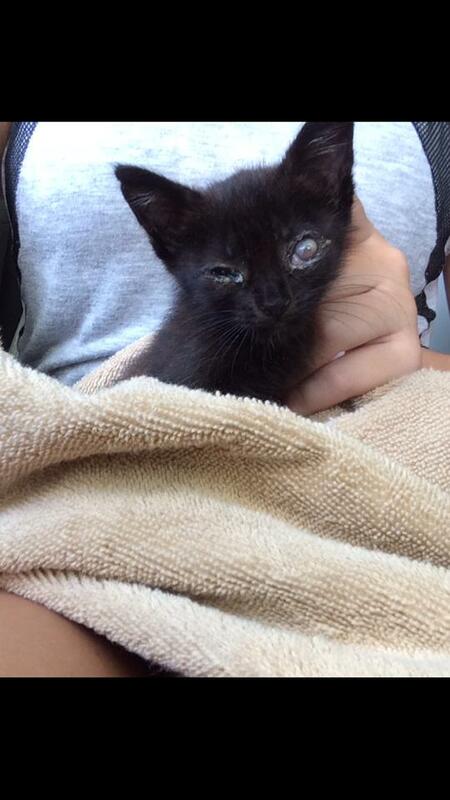 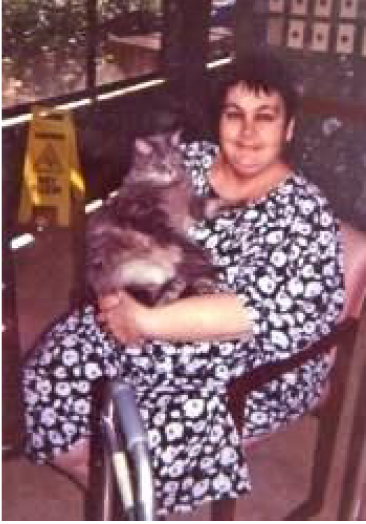 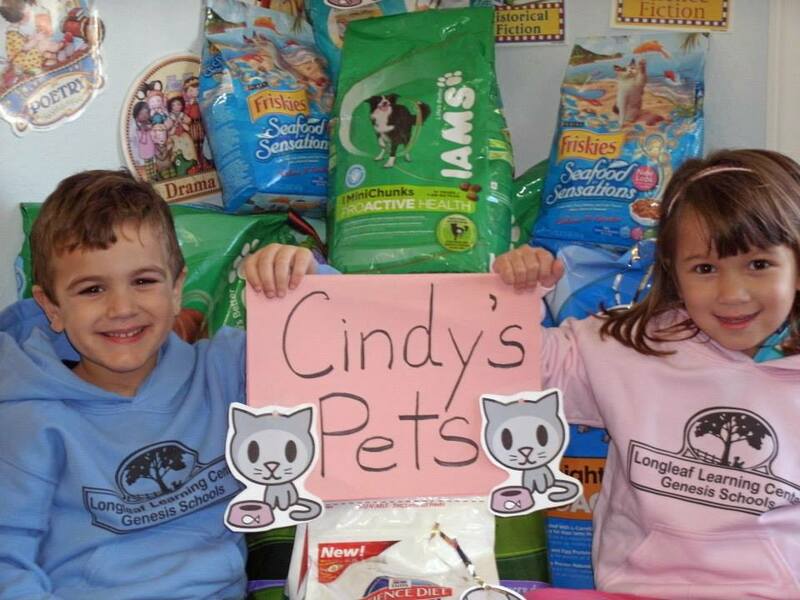 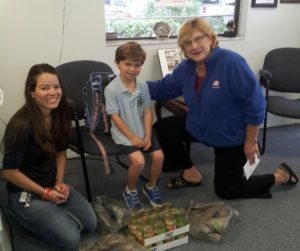 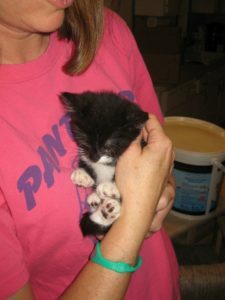 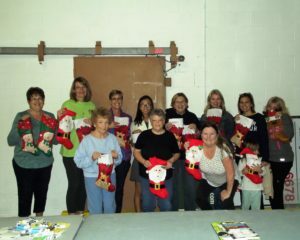 Cindy’s Pets contacted the Meals on Wheels Program in Pasco County to see where the organization could be beneficial. 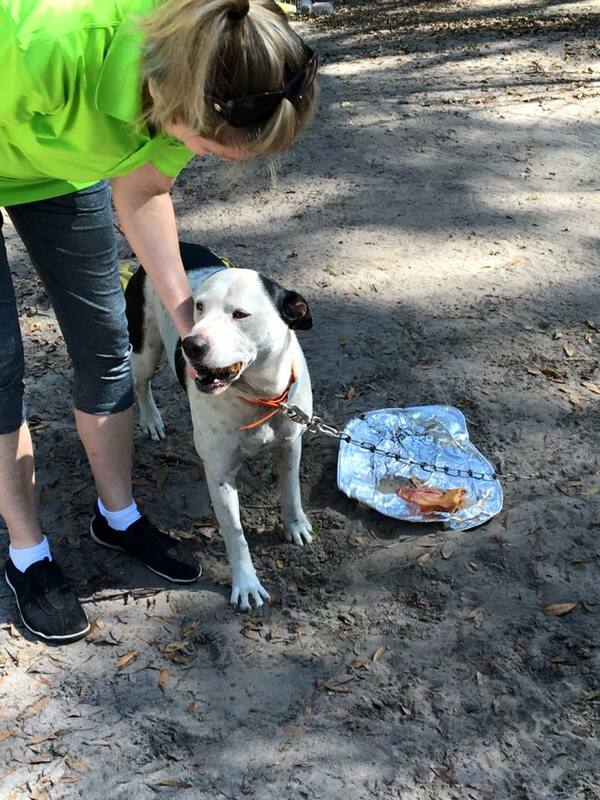 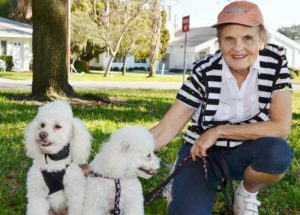 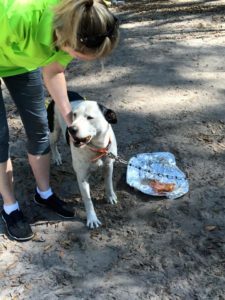 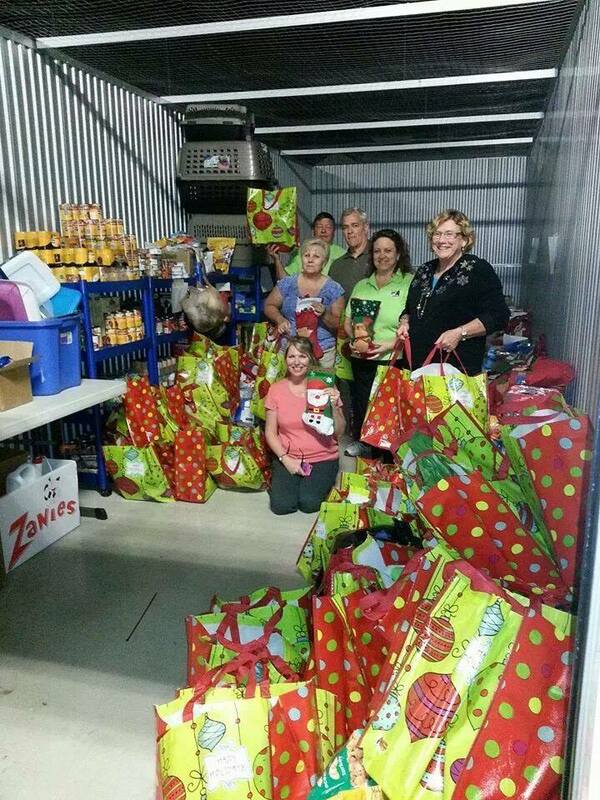 Organizers were told that Senior Citizens participating on Pasco County’s Meals on Wheels Program frequently had to give a portion of their food to their pets due to financial reasons, this group got together and decided to do something about that. After all, those pets are often the Senior’s only companion. 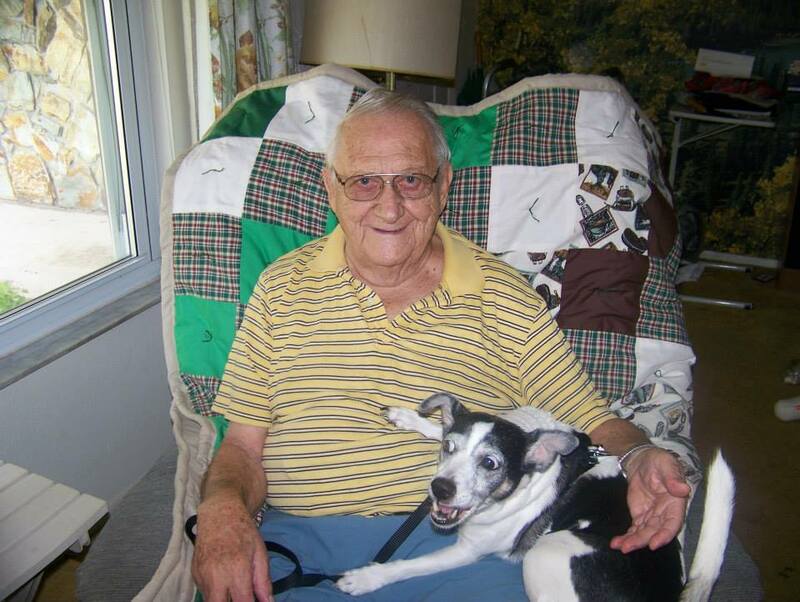 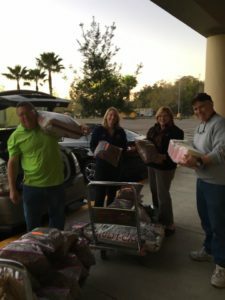 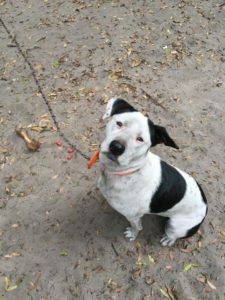 As a result, Cindy’s Pets decided to deliver pet food for the pets of Seniors who participate in the Meals on Wheels program, thereby assuring that both the Seniors and their pets have plenty to eat. 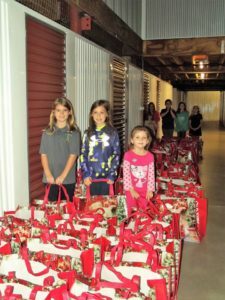 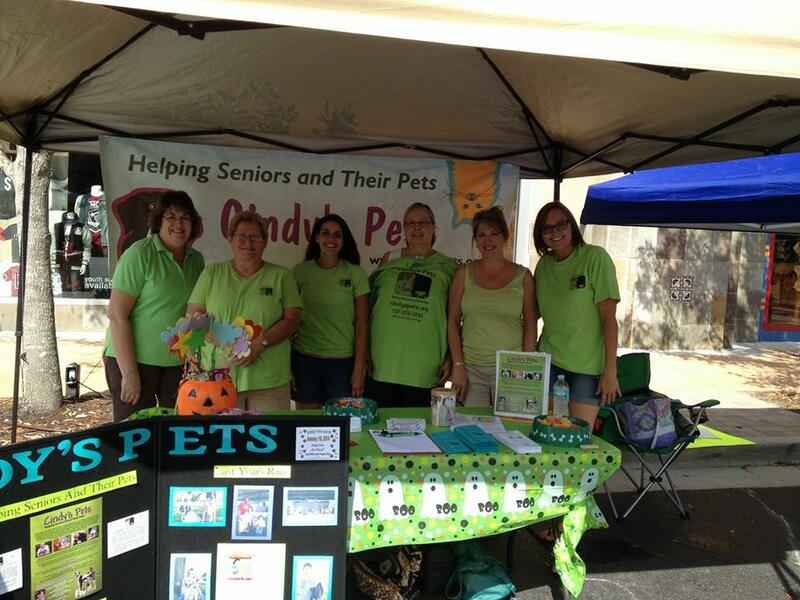 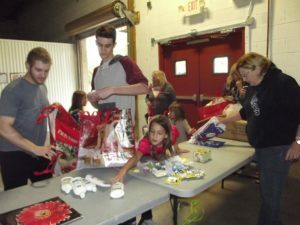 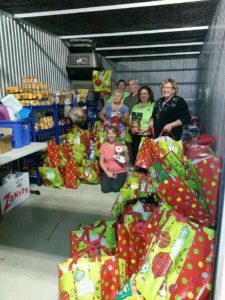 Cindy’s Pets Volunteers organize an Annual Fundraiser each year. 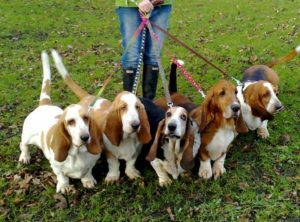 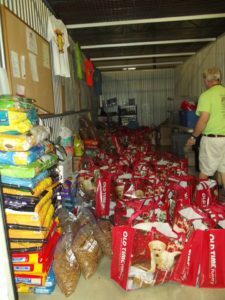 The profit from this event in conjunction with donations is used to purchase the pet food needed to feed these loving pets. 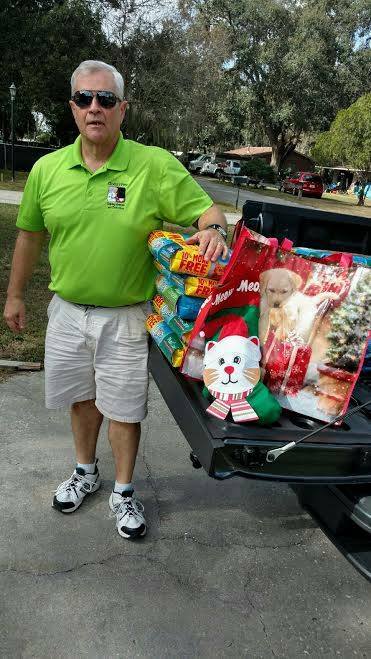 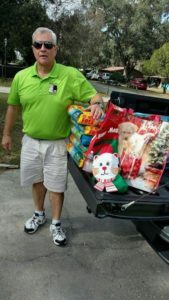 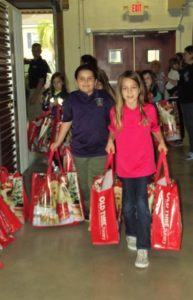 Monthly volunteers from Cindy’s Pets purchase, pack and deliver pet food to the homes of Senior citizens in both East and West Pasco County. 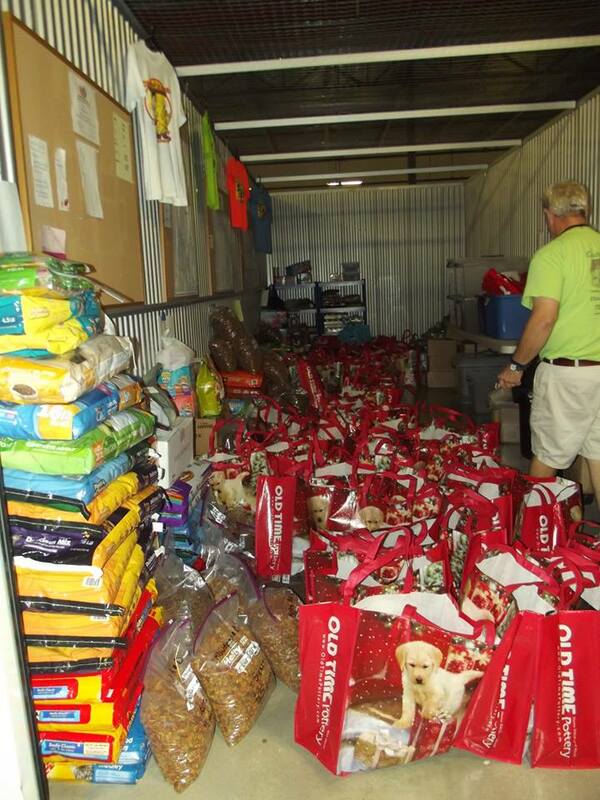 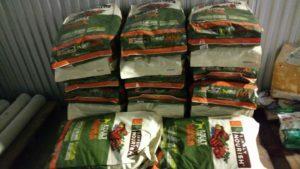 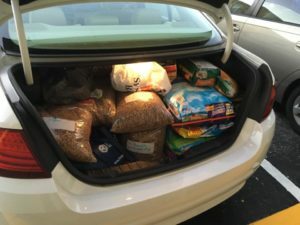 Currently, the group delivers 2,000 pounds of cat, dog and bird food to over 400 pets each month. 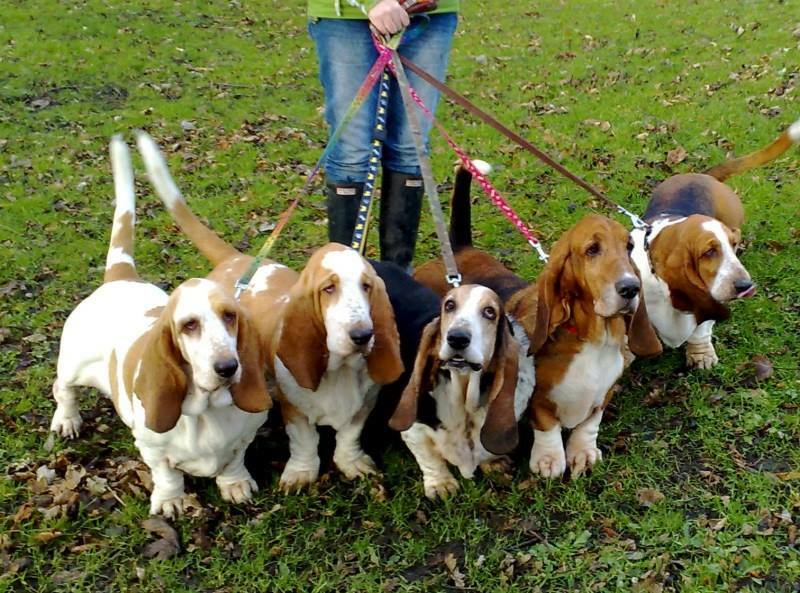 Together we can assist the seniors in our community by making sure their adored companions are well fed. Pets add so much happiness to a person’s life! 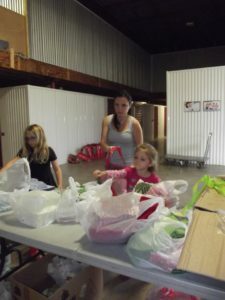 Volunteers and donations are needed. 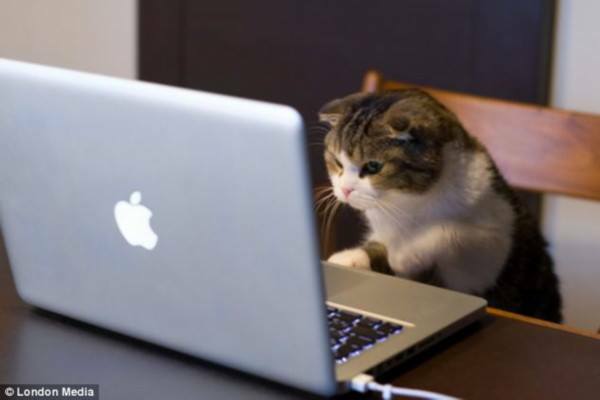 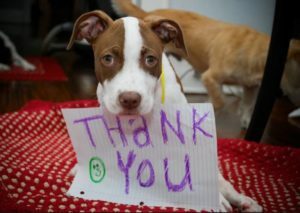 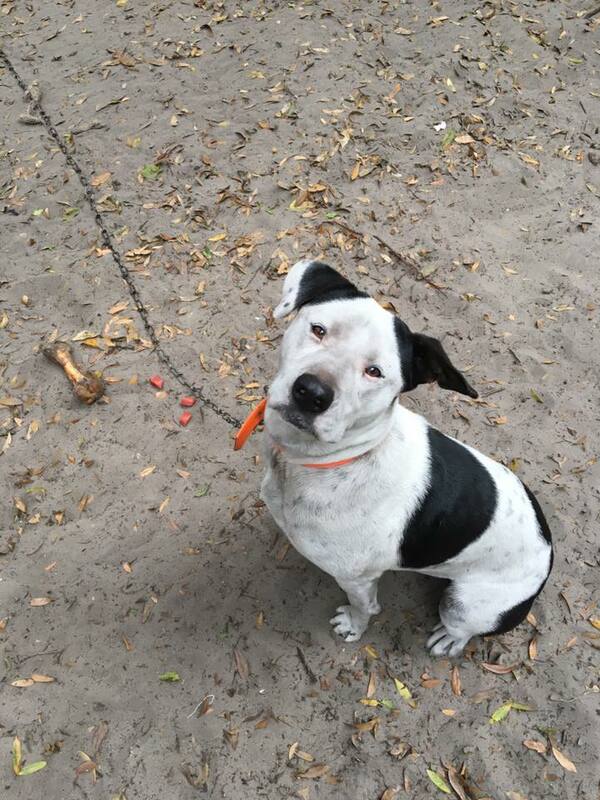 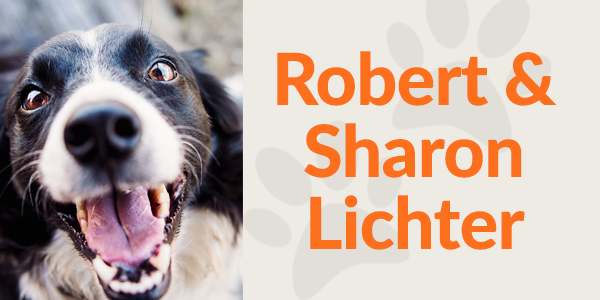 We use cash donations to buy the pet food and other supplies or treats! 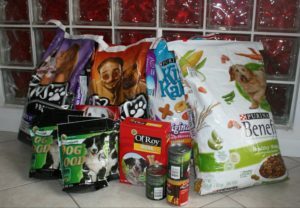 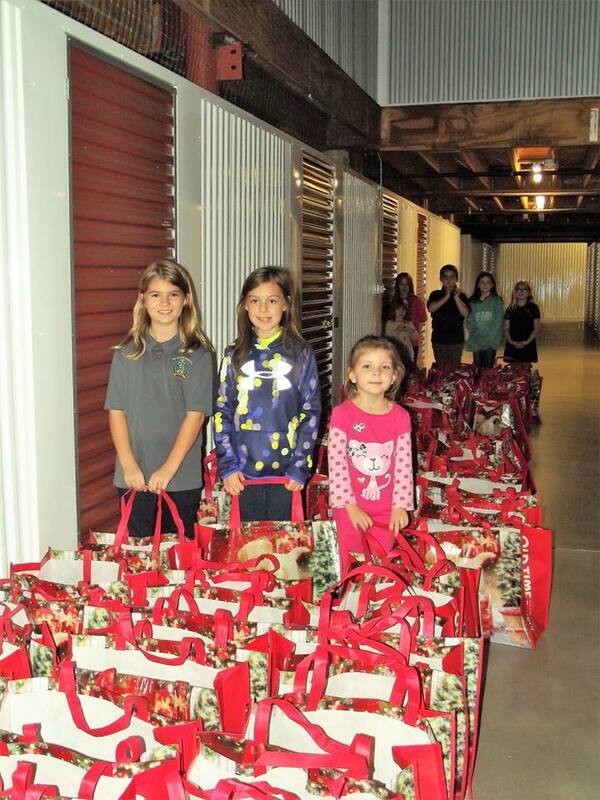 We need help packaging and preparing the donations as well delivering the pet food to our homebound seniors! 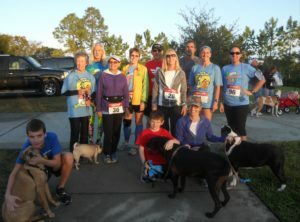 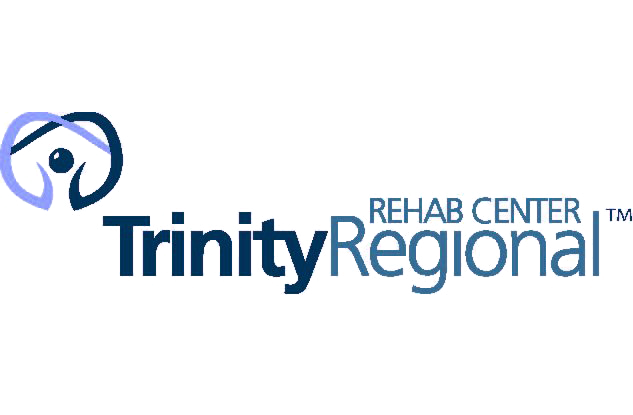 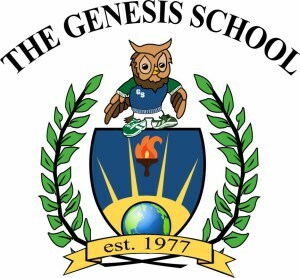 or become a sponsor for one of our fundraising events. 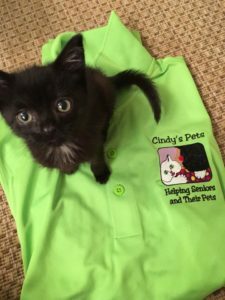 Ask us how you can join the growing list of Cindy's Pets sponsors! 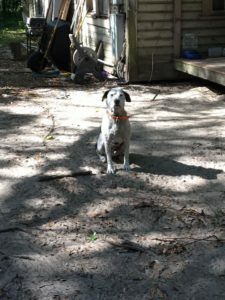 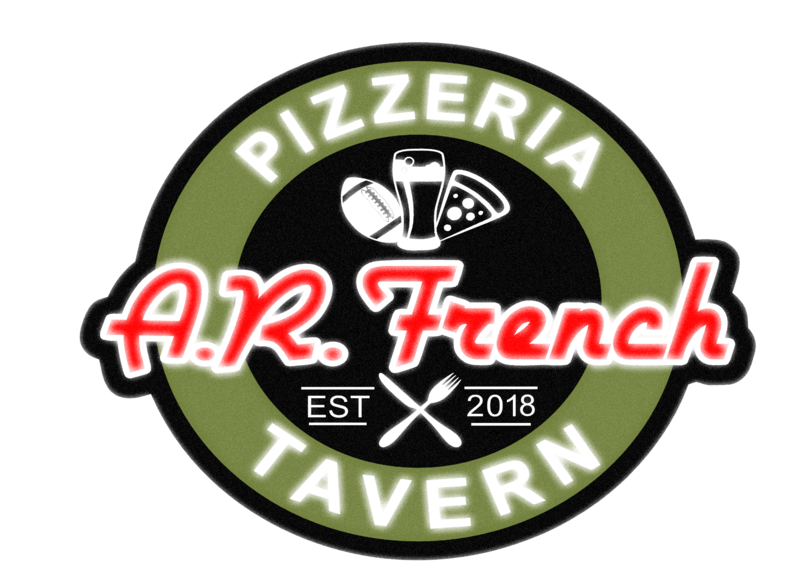 Click on any image to start a slideshow!